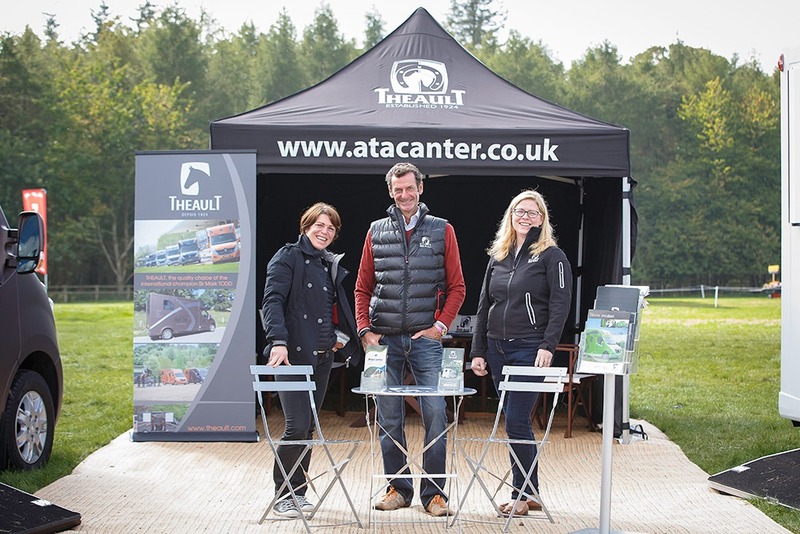 Atacanter Horsebox Hire & Sales are the sole agent in the UK for Theault Horseboxes. 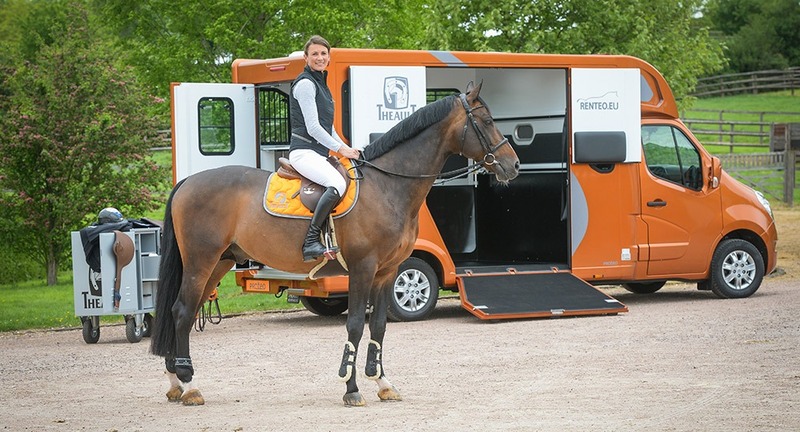 Theault build the most desirable 3.5tonne 2 stall horseboxes using the latest technology that results in a highly durable horsebox that is built to last. 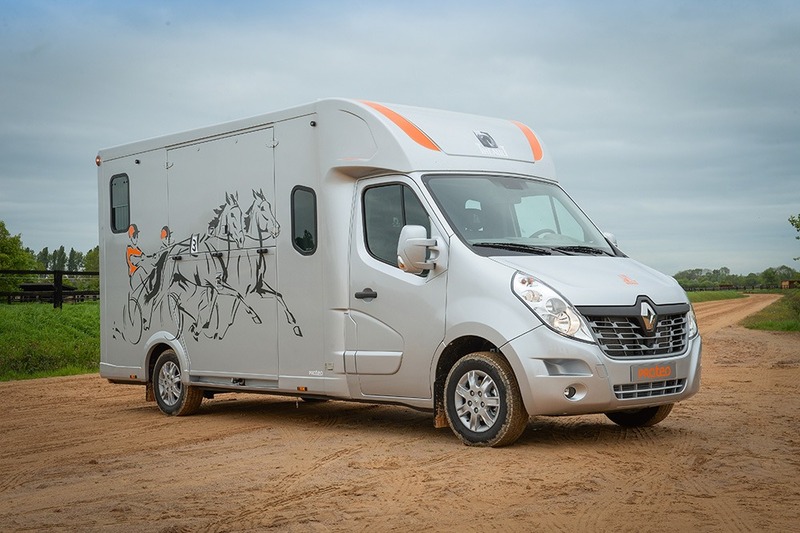 From our branch located in Cambridgeshire, Atacanter Horsebox Hire can supply self drive horseboxes to East Anglia, Midlands, South of England, Cotswolds and the London Area. Atacanter Horsebox Hire & Sales only have Theault horseboxes as we believe they are the best 3.5 tonne horsebox available today. 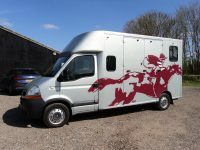 This ensures that you and your horses will travel in the safest, most modern horsebox that you can hire and/or buy in the UK. 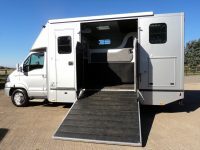 Theault horseboxes are the strongest and safest 3.5tonne horseboxes available, collapsible breast bars and wide back doors are fitted as standard. In 2010, THEAULT was the first horsebox manufacturer in the UK & Europe to benefit from the EC Type Approval (RCE European homologation) thanks to its strong focus on safety. Guarantor of the vehicle’s conformity from its manufacturing until its placing on the market, the RCE homologation relies on rigorous series of technical tests, validation processes and trials. Thanks to this label and as it meets rigorous specifications, our horseboxes may be exported in the whole European Union, also enabling us to legally supply the UK with 5 seater models that have seat belts for all passengers. Theault horseboxes are all built on brand new chassis’s giving them maximum strength and stability, they are built on a production line with quality checks completed at the end of each stage. Theault’s research and development team are continually testing new materials to ensure that the product and design is continually moving forward always trying to improve and keep the horsebox design fresh. EC whole vehicle type approval has been embraced by Theault who have worked tirelessly to ensure that the vehicles conform to all European and international regulations. We are open 7 days a week. Please call to make an appointment.